John Sigona’s dried fruit and nut selection of the week is colossal-sized and all-natural pistachios. These extraordinary pistachios are healthy, incredible, delectable and incredibly special. In fact, I just want to say thanks for all your compliments lately about our colossal-sized beauties. They’re excellent, very rare and in my opinion they’re the very best in the entire world! 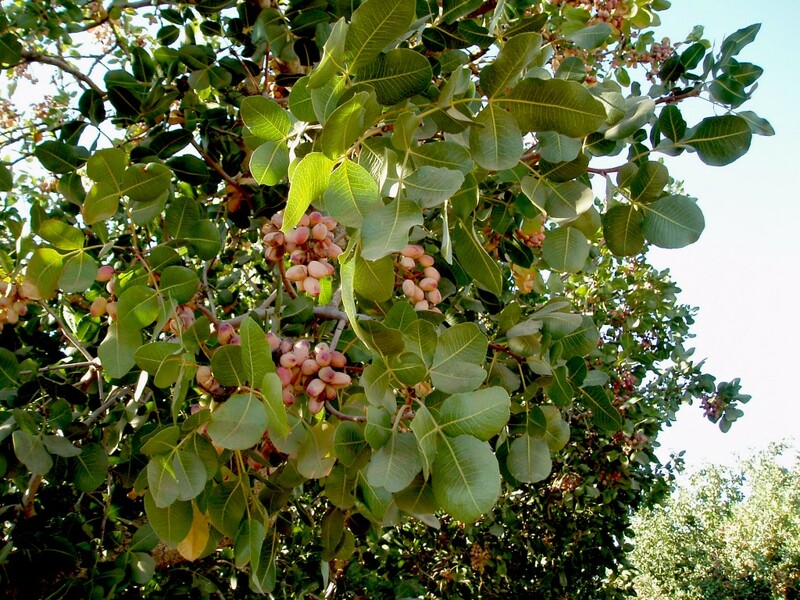 Sigona’s pistachios come directly from The Family Farm of Orandi Ranch in Terra Bella, California. This past harvest season I visited with Adam Orandi – Owner, Operator and CEO – along with some of his management team. I saw firsthand just how meticulous and caring they all are about the entire operation from start to finish. I was impressed by the incredibly beautiful orchards, the picking and hulling of the fully mature pistachios, all the way through to the washing, drying, grading and roasting process. Everything is handled with love, pride, dignity and care with one goal in mind: To provide you with the very best pistachios the earth has to offer. 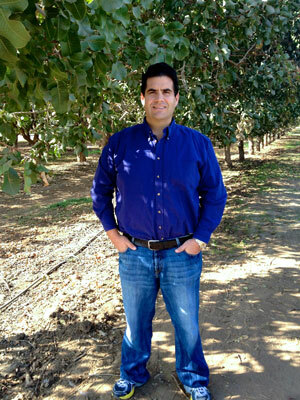 Adam’s multi-generational family business goes back to 10 generations of pistachio growers originating from Persia (now called Iran). In 1970, Adam’s father, Dr. Mehdi Orandi, full of wisdom and knowledge passed on from those before him, was one of the first to plant pistachio seeds in the US. In fact, that is how the Orandi Ranch began. Dr. Mehdi Orandi is recognized as a legendary pioneer and trailblazer throughout the pistachio farming industry. The father passed his knowledge and wisdom to his son, Adam. And I am grateful to have had Adam offer me the very finest of his crop’s offerings so that I can pass these extraordinary pistachios to you, our cherished customers. Our pistachios feature pink Himalayan salt that’s loaded with over 84 pristine minerals and trace elements. 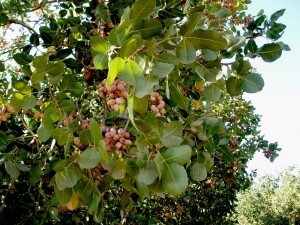 The reality is that few, if any, growers out there that use pink Himalayan salt on pistachios the way ours do. These pistachios are also huge in size. Typically only 1% of the entire crop grows to the size of these bad boys. But this year’s crop was quite possibly the biggest we’ve ever seen. Part of the reason is because they’re picked at full maturity when the meats are actually bursting out of their shells. Lastly, many big box companies are currently selling old crop. Not here in the store. You can rest assure that these are the newest crop that taste like they were hanging from the tree just yesterday. It’s the most pristine salt on the planet. It’s hand-milled (mined) from the foothills of the Himalayan Mountains. It’s like going back in time and consuming minerals from pre-industrial earth.